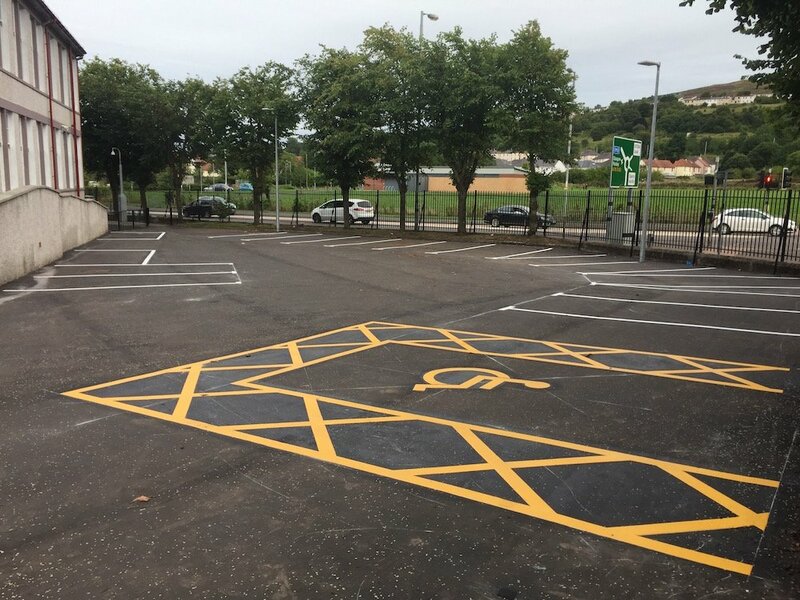 first4playgrounds installation team recently completed a range of thermoplastic playground markings in Dundee. 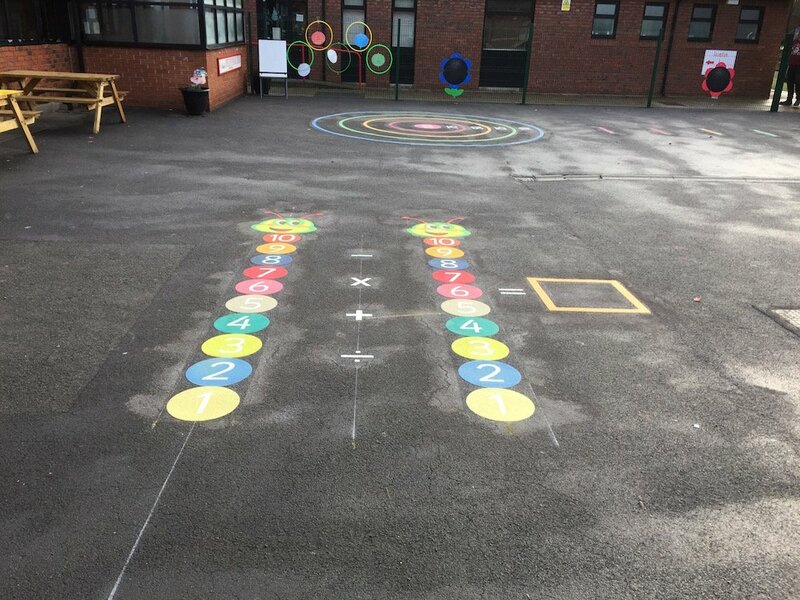 These bright and colourful markings really lit up the school playground. 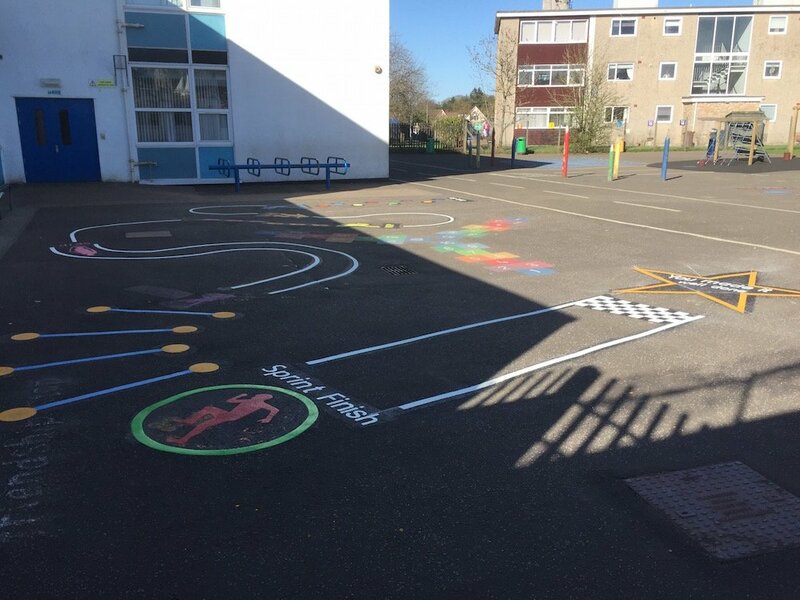 The first of these markings was a Football/Netball Multi-Court. 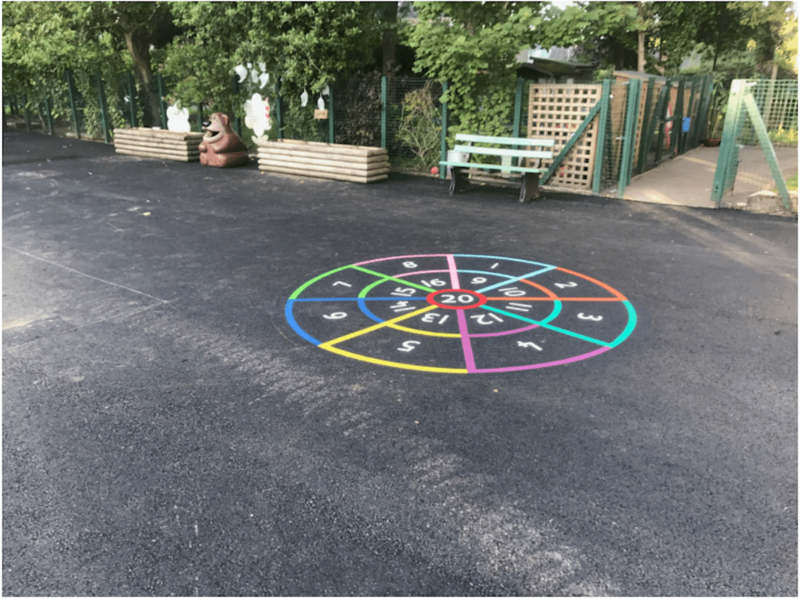 This is a great addition to any school playground. 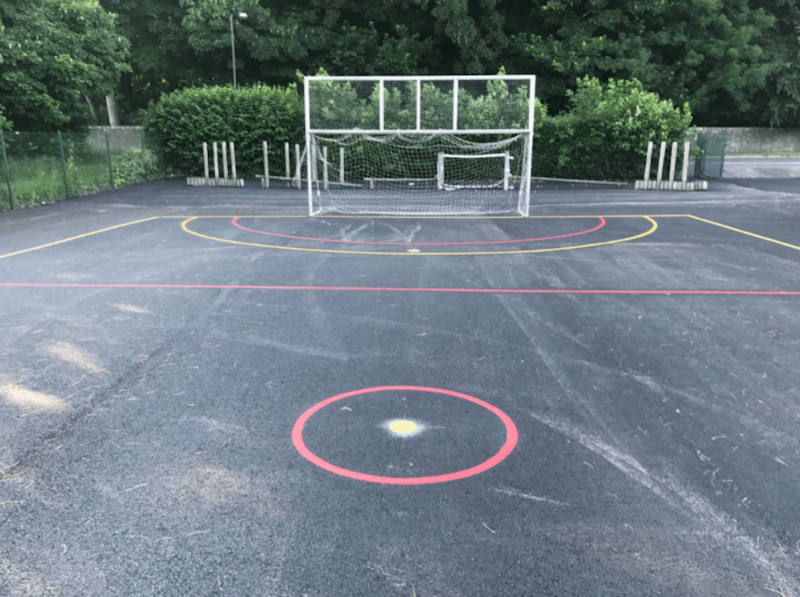 Outdoor sports courts that can last for up to ten years! 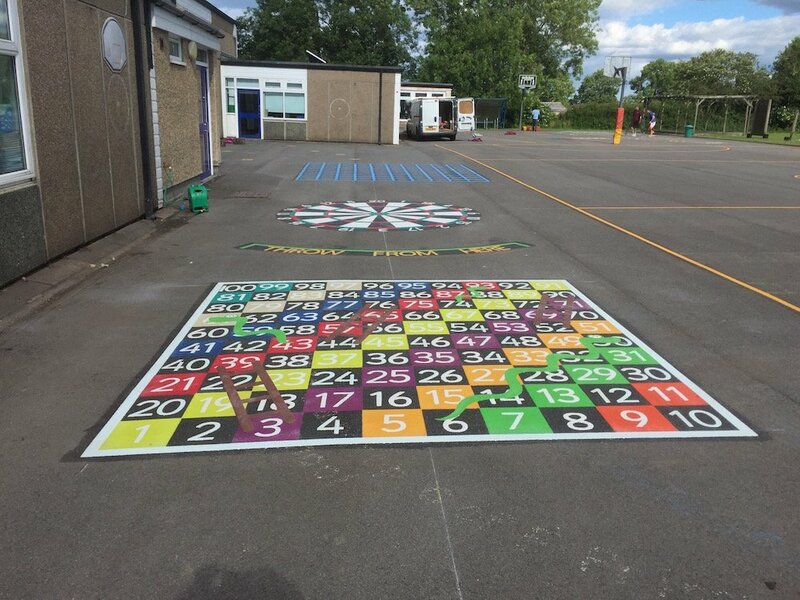 Secondly we installed this Traditional Hopscotch. 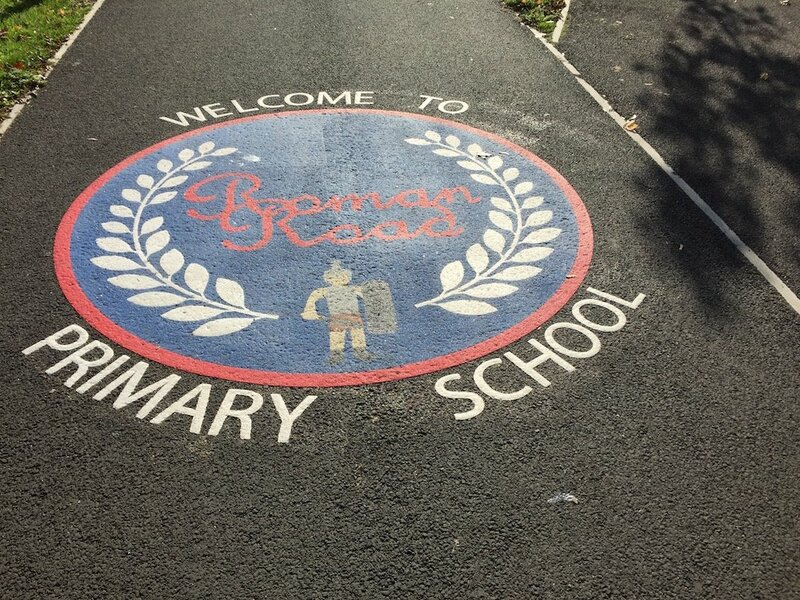 This markings is very popular throughout Primary Schools in the UK. 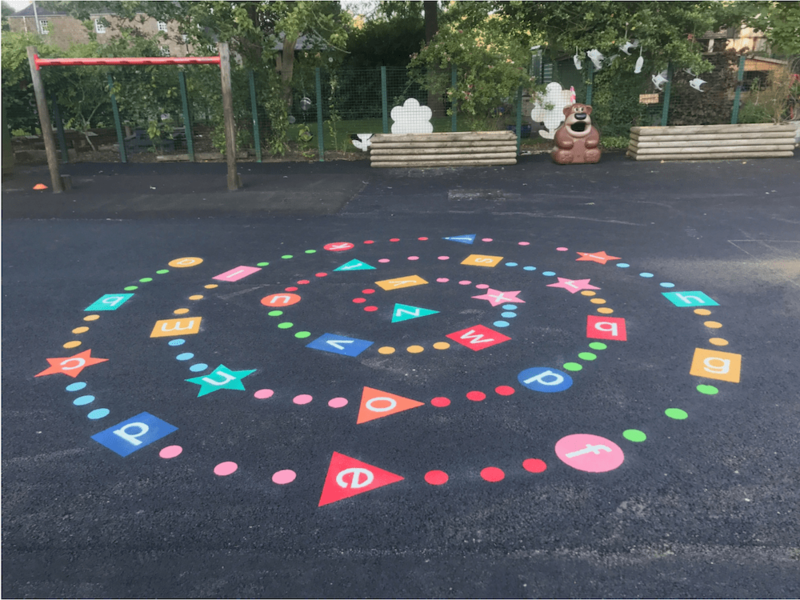 Thirdly our team installed this Alphabet Spiral. This is a brilliant game for young children learning and practicing literacy and the alphabet. Letters can be connected by solid coloured lines or alternating coloured dots. 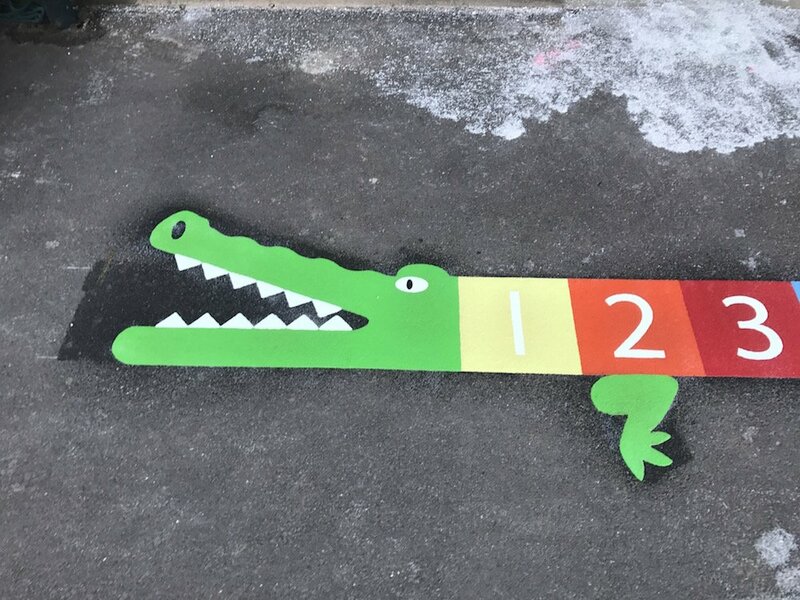 This is a very smart looking marking for any playground. 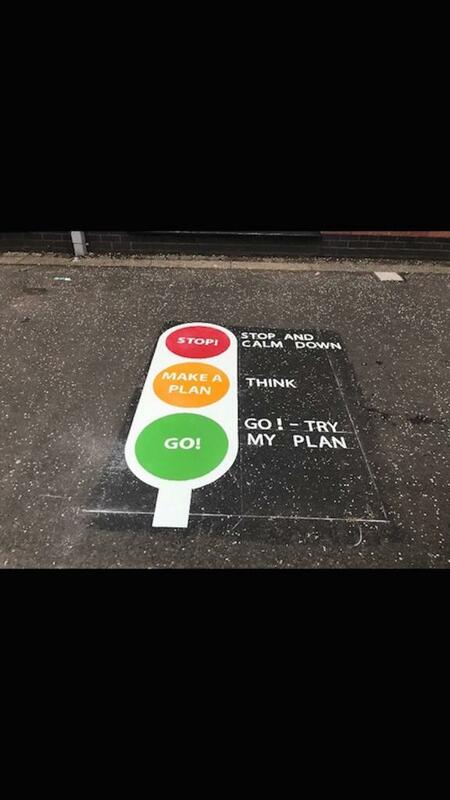 It is also a great tool for teachers. 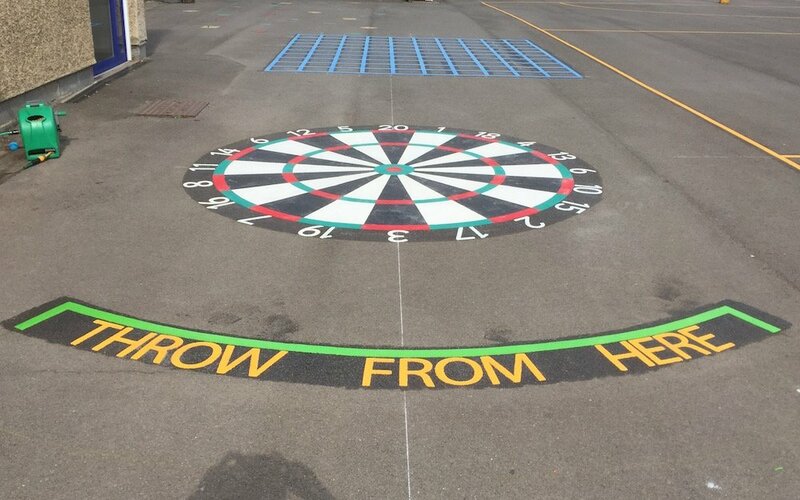 Lastly this Bulls eye Target was installed. 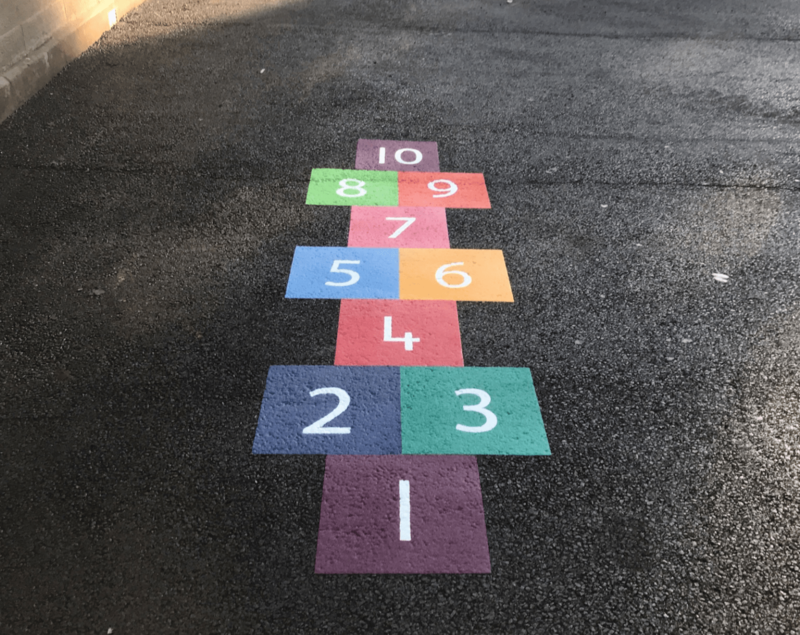 Not only is this a great fun game for children to play and compete, it is also an excellent way for young children to practice numeracy. By adding up and comparing scores.